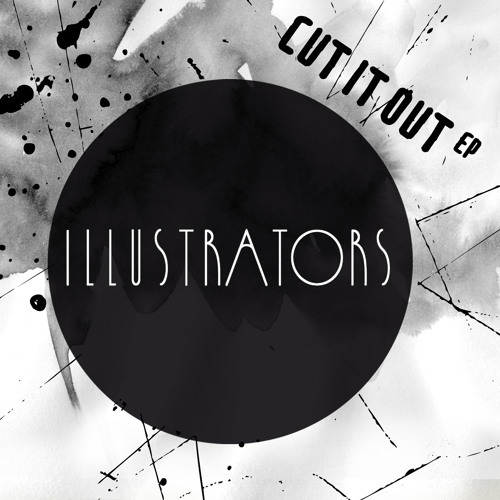 @illustratorsmusic: Sure,let's try and make it happen! We played a show with a band from Würzburg in December - Shaky Foundation, cool kids. @youngechoes: Thx, we'd love to.. Definitely in Summer. Maybe we could even play a show together, like ur songs too! Nice sounds... come play Berlin!